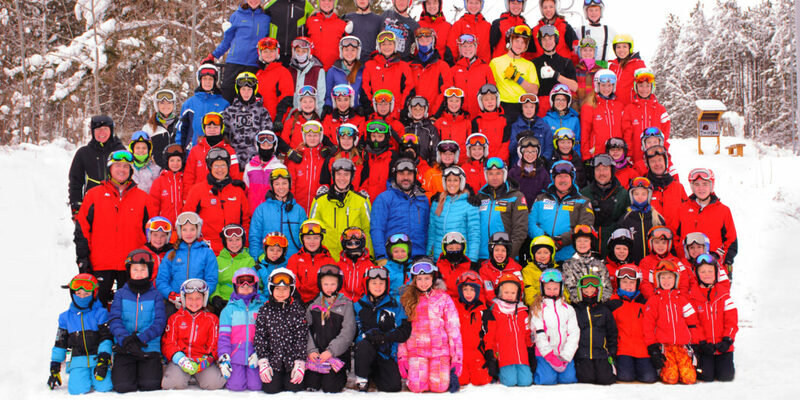 Cascade Mountain Junior Race Team is a team where people make new friends, learn lifelong skills, and have fun. 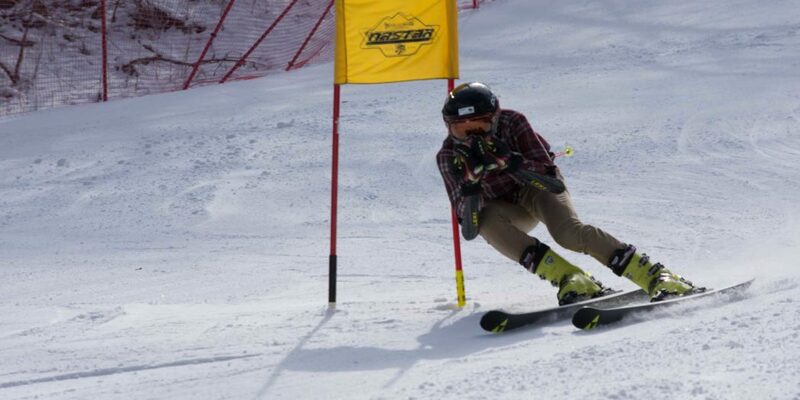 We hope you will take part in the race team during our ski season. We train and race on North Wall (black diamond) and Ptarmigan (blue). Ptarmigan is also used for NASTAR races. We strongly encourage you to sign your child up for a NASTAR race before considering joining the race team: www.nastar.com. 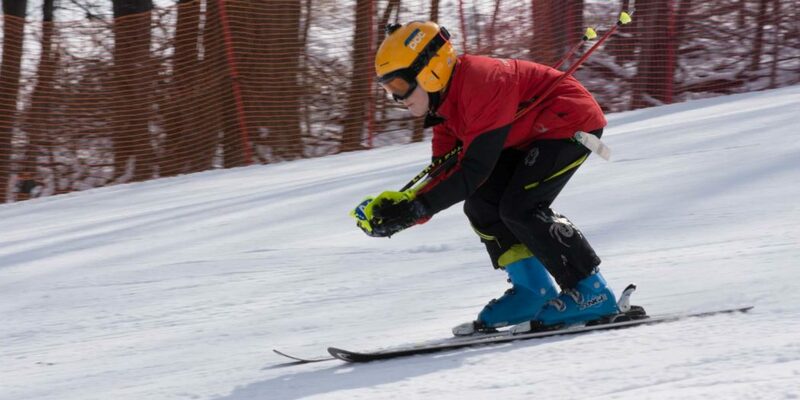 Skiers need to be at least six years old to join the race team, be able to ski intermediate hills in control and to get on and off the chairlifts independently. The Holiday Clinic is held on December 26, 27, and 28. This clinic is included in the membership! The registration for the 2018/2019 season is done. Please sign up on the 2018/2019 waiting list. 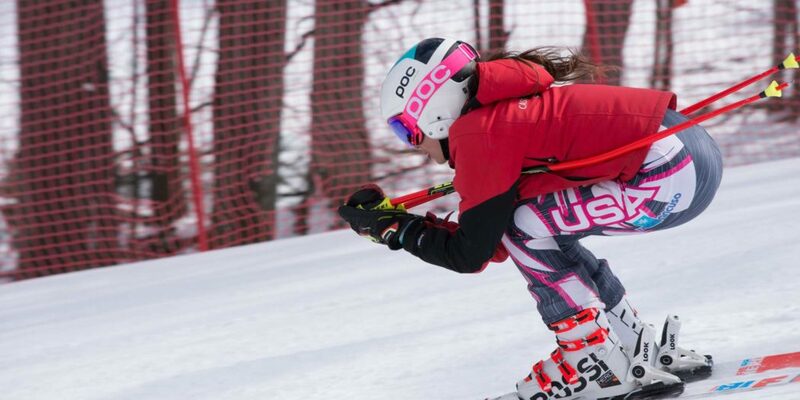 We participate in four regular races throughout the ski season. Our first race is held in Galena, Illinois. 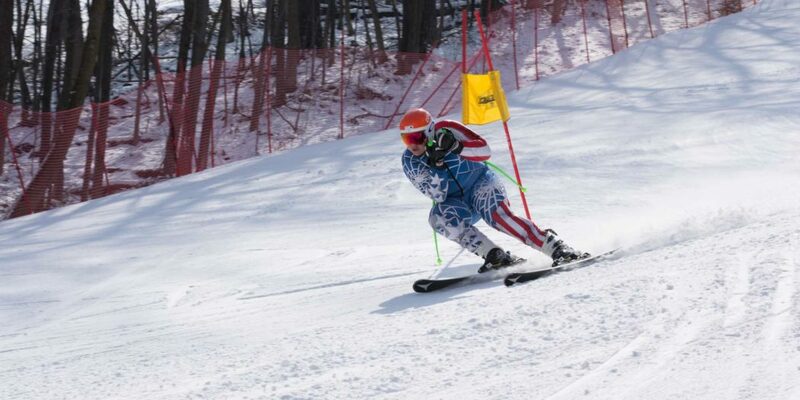 The race in Galena is help at Chestnut Mountain Resort. Our second race is in Dubuque, Iowa. The race is held at the Sundown Mountain Resort. The third race is held at our very own Cascade Mountain. The final race is held at Tyrol Basin in Mount Horeb. There is also a Spring Fling at Mt. Lacrosse in March. Racers have a lot of fun at the races while they watch and cheer their teammates on. After the races, there are award ceremonies held somewhere on the hill. Participating in the races is highly recommended. 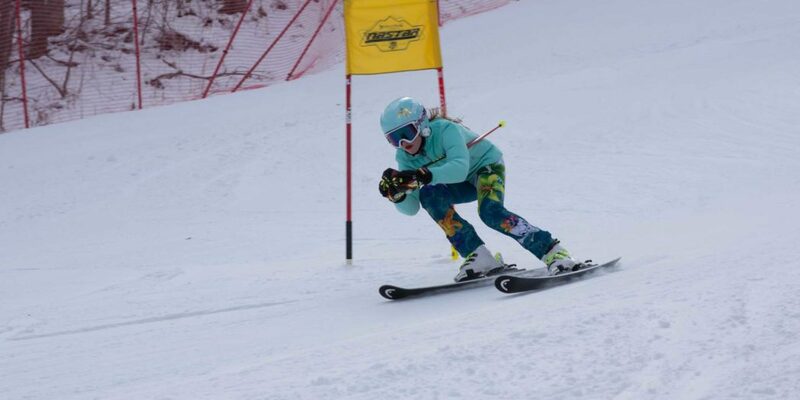 All races are on Saturdays and Sundays throughout the ski season, though you are not required to show up at any races. 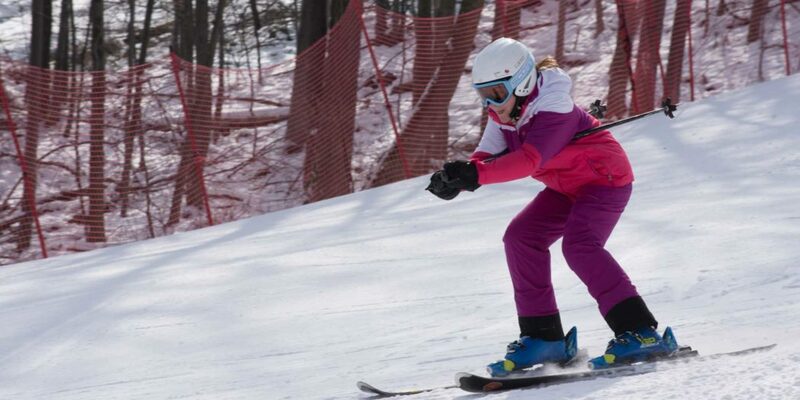 The team races at various ski hills throughout the Midwest including our very own Cascade Mountain. Before each practice, the team gathers at “Rob’s Roost,” which a building just below the run “Ptarmigan.” This is where we store our equipment and store your bags on practice days. Rob’s Roost is heated and it has a small kitchen. The kitchen includes a refrigerator where you may store snacks or meals. Parents may relax in Rob’s Roost when their kids are attending practice. Though the Roost is a public building it is generally underutilized by the general public and is mainly occupied by the race team, patrollers, and their families. There are restrooms and it can be a nice quiet place to escape crowds. Though the Roost is a public building it is generally underutilized by the general public and is mainly occupied by the race team, patrollers, and their families. There are restrooms and it can be a nice quiet place to escape crowds. Call hotels directly and ask for the Cascade Ski Team group rate. 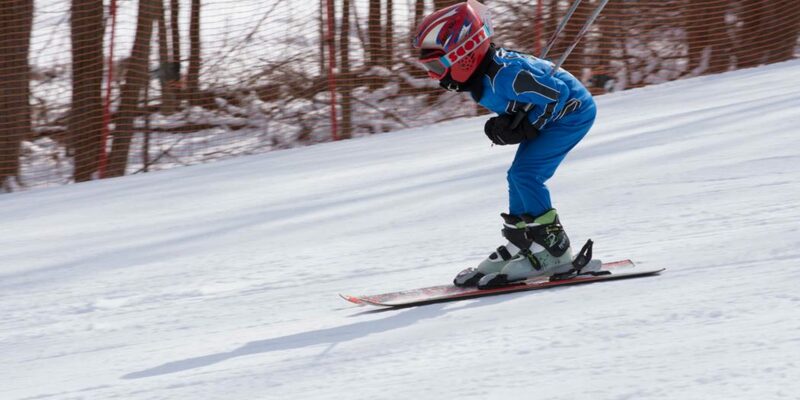 We play at Cascade Mountain Where Kids Ski Free!